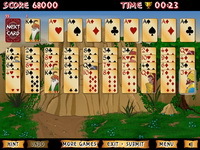 Description: A great looking classic Spider Solitaire game. You must stack cards in descending order, from King down to Ace. 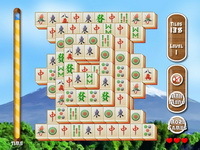 When a complete stack K-A is made, it disappears and scores a bonus. Try to clear all the cards before timer ends!